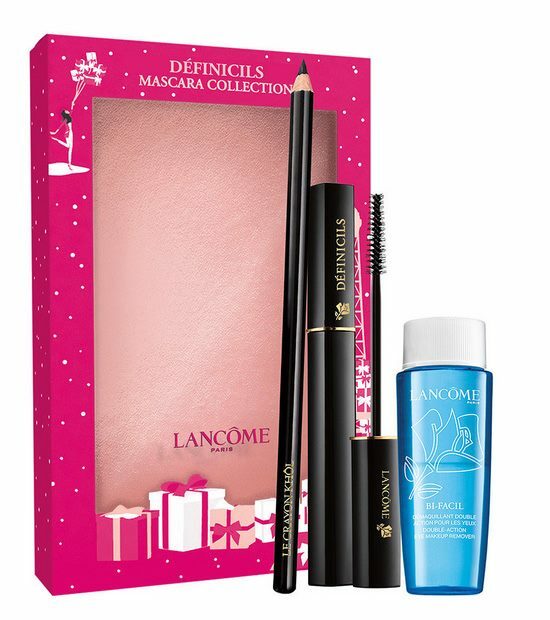 Lancome already launched its Holiday 2017 Sets for makeup, fragrance and skincare which means Lancome Holiday 2017 Makeup Collection arrives soon after. Take a look at the Christmas offerings, which may vary from country to country and even from shop to shop. 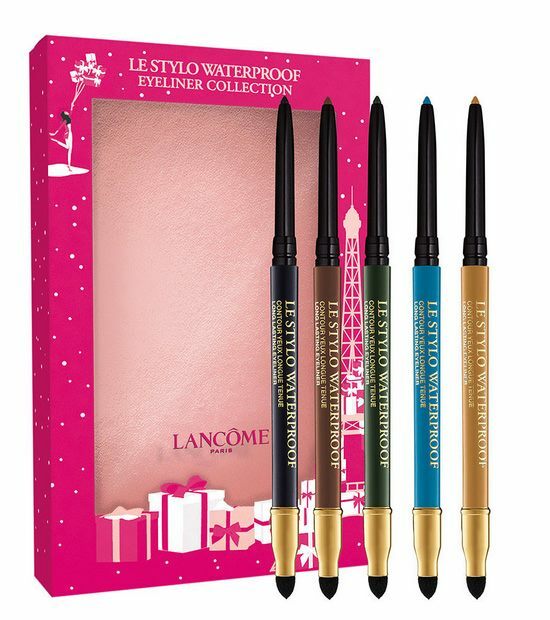 I saw a diversity of gift sets at Sephora or online at Lancome so you’ll have plenty to choose from. 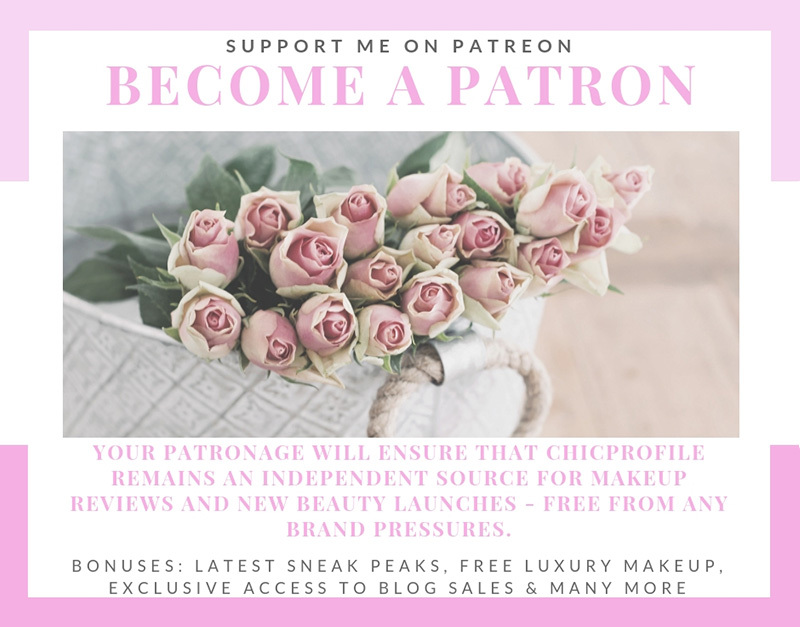 I’ll come back with information and photos for the makeup collection, soon. 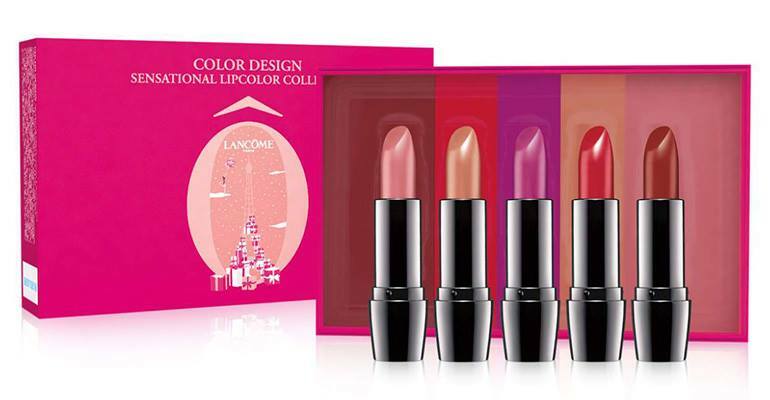 A limited-edition collection featuring five full-size lipsticks in matte and cream shades, presented in a giftable box. 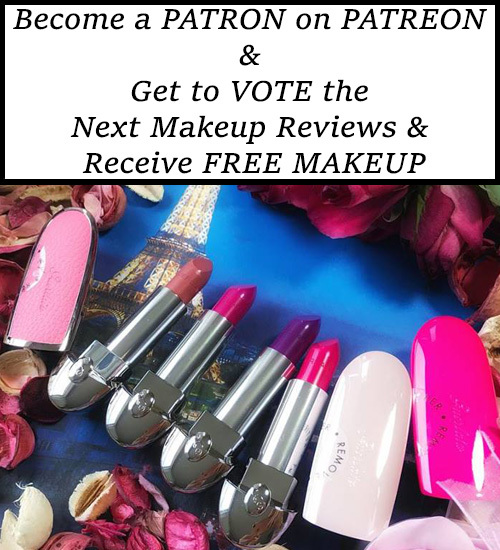 Color Design Sensational Effects Lipcolor is a luxurious lipstick that delivers fade-free color and full coverage with application. Its nondrying formula is infused with soothing ingredients so your lips feel soft and comfortable all day long. 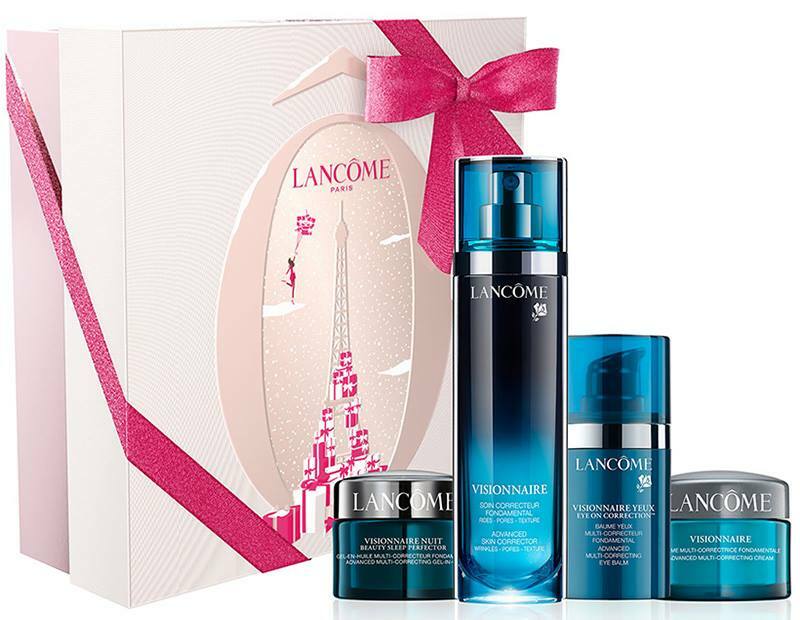 Celebrate the holiday season with Visionnaire, a collection tucked inside an exclusive gift box with ribbon. Which set is the big one on top with the brushes? Is a set that is going to be released in Japan. It may be Japan exclusive for all I know as I haven’t seen it anywhere else yet. The full collection launches on 20 October in Japan so maybe after that we’ll get to see some of the sets in Europe or U.S. The beauty box on the top, what store is getting that? I love it! I’m sure that the US/Europe will get a similar ‘Beauty Box’. I’m amazed that they’re only offering a set of (2) Juicy Tubes! I used to LOVE getting the set of minis each year.